The capital and the largest city of Kenya. The name comes from the Maasai phrase Enkare Nyrobi, which translates to "cool water". It is known as the ‘Green City in the Sun’. It is one of the most important cities in Africa, both politically and economically. There are over 100 major international companies based in Nairobi and it is home to the United Nations Environment Programme (UN Environment) and the United Nations headquarters for Africa & Middle East. 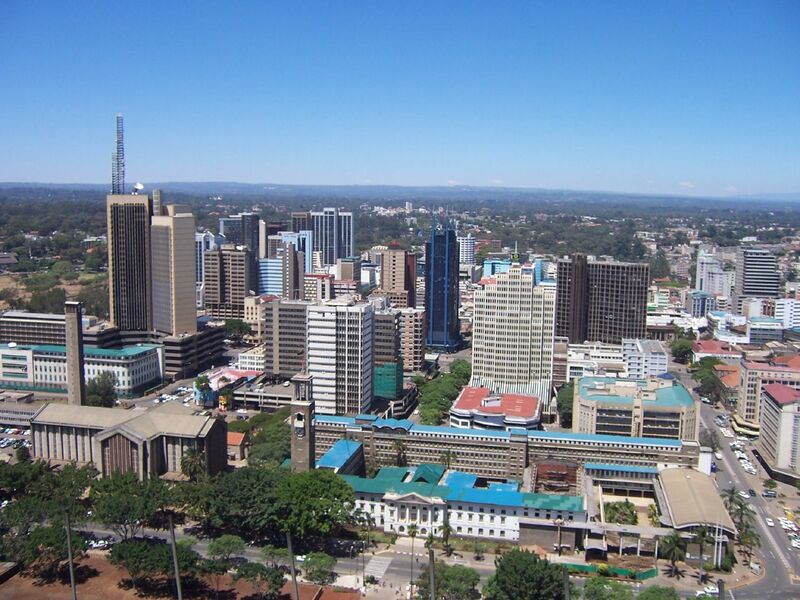 With a population of over 4.5 million, Nairobi is the second-largest city by population in the African Great Lakes region after Dar es Salaam, Tanzania. There are many tourist attractions, including: Nairobi National Park (the only game reserve to border a capital city), David Sheldrick Elephant Sanctuary, the Giraffe Centre, Nairobi National Museum, Nairobi Railway Museum and Karen Blixen Museum.